This lysate is a component of the phospho-SMAD1 (Ser463/465) kit. It may be used as a residue specific positive control for SMAD1 phosphorylation. 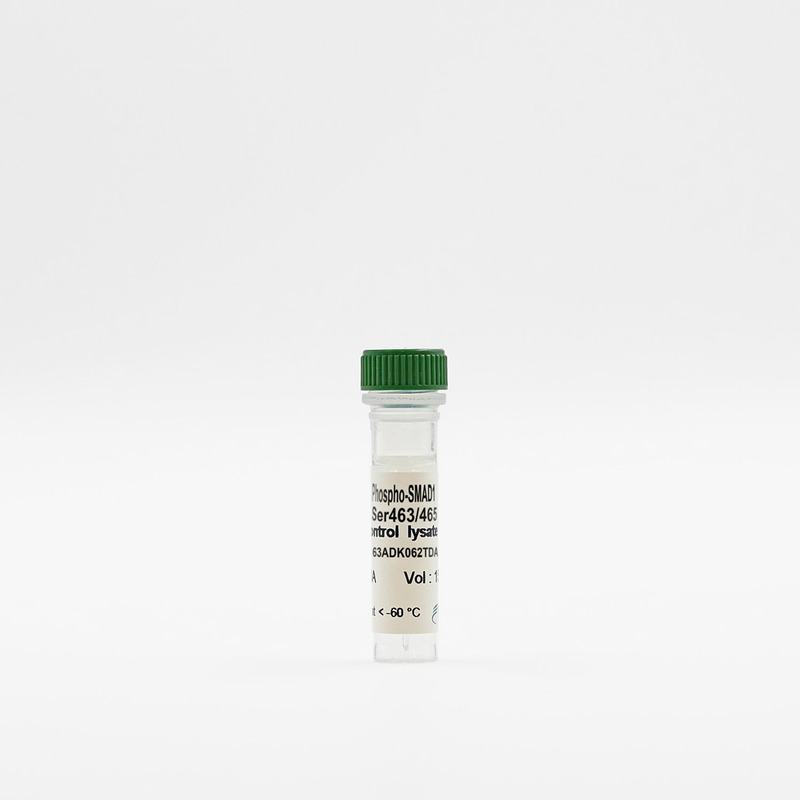 This cell lysate provides a way to validate the phospho-SMAD1 (Ser463/465) assay. As a positive control, it will enable researchers to avoid any detection issues when running the assay. The lysate was made from stimulated C2C12 cells.